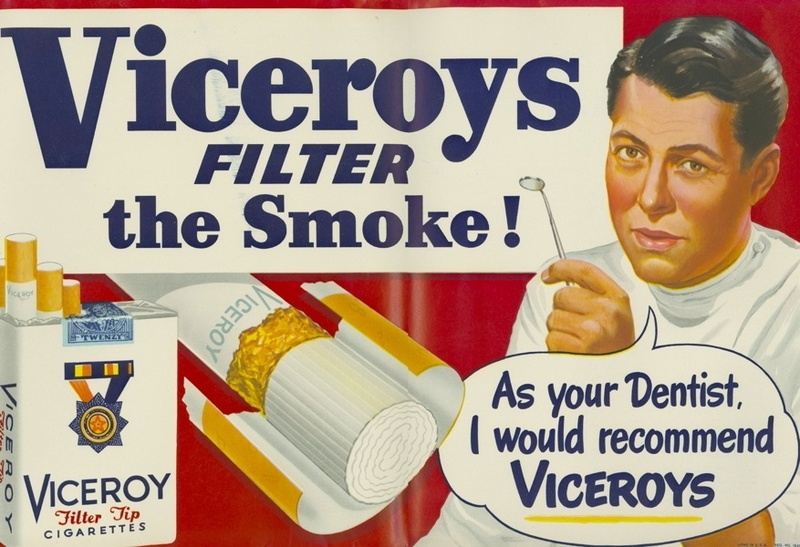 All vintage cigarette ads via the Stanford School of Medicine. 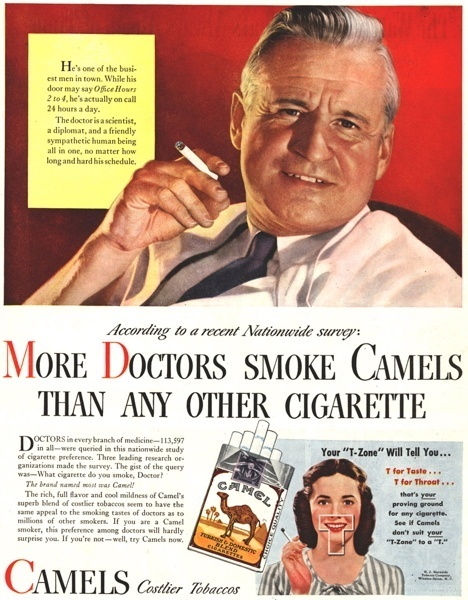 Smoking is the number one cause of preventable death in the United States, according to the CDC. 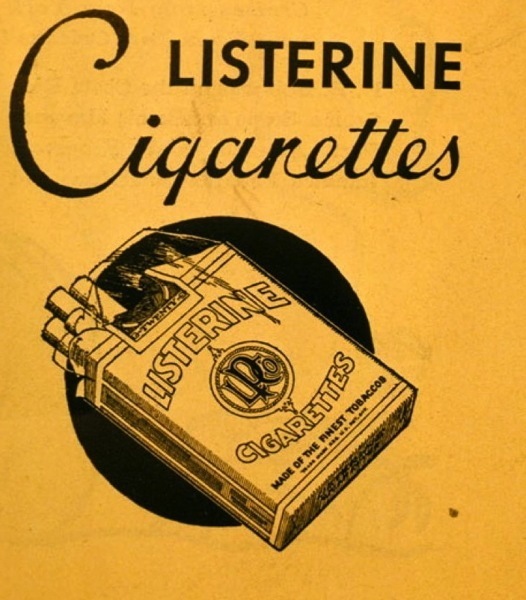 In fact, approximately one in every five deaths in the United States each year is caused by smoking. 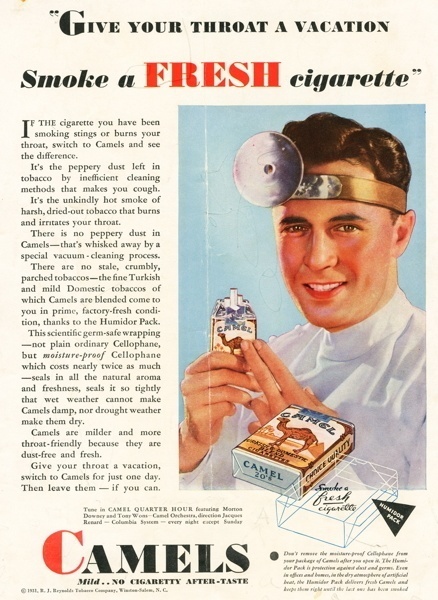 And if you do smoke, your lifespan will be at least ten years shorter than a nonsmoker's. 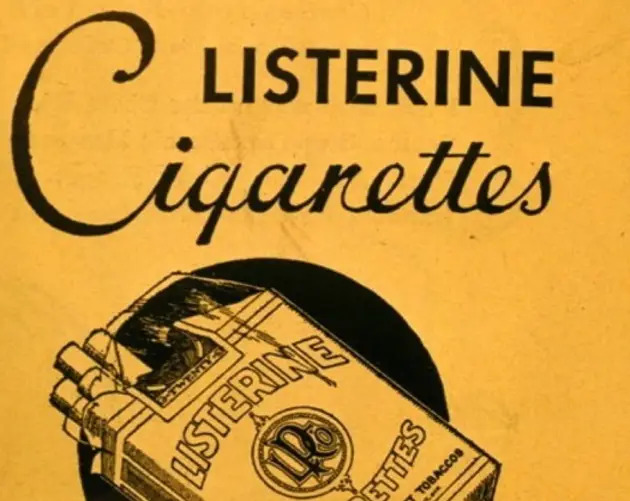 These numbers might not come as a surprise to you -- which is, in some ways, a sign that decades of medical studies and public service announcements about smoking's health negative effects have worked. 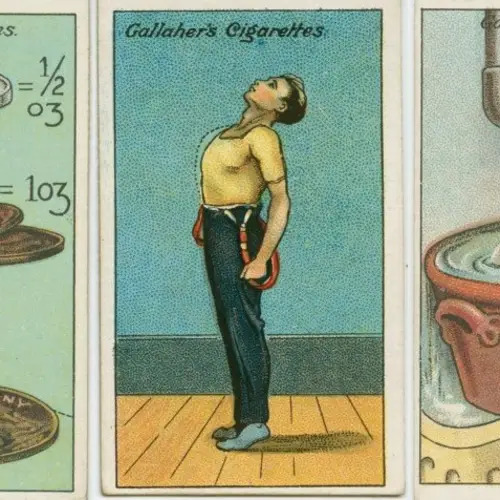 However, there was a time when we didn't know these numbers -- or at least when we weren't ready to believe that smoking was so harmful. 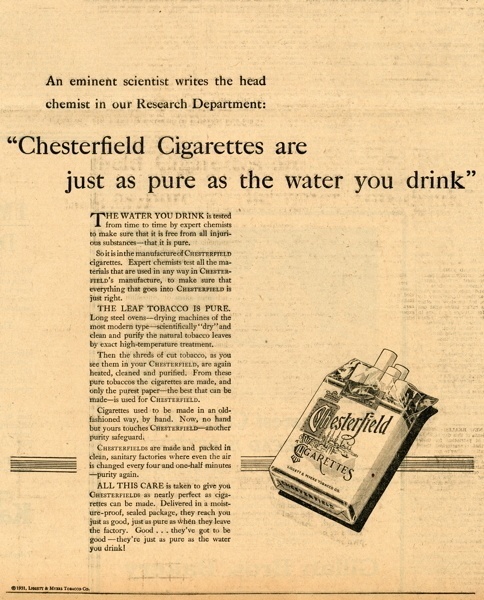 And that obliviousness, willful or not, was largely the result of an endless tide of cigarette ads that touted cigarettes' alleged health benefits in ways that are utterly laughable today. 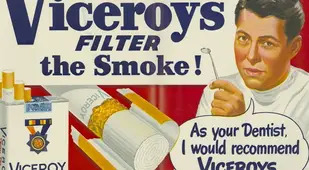 That era began its decline on January 11, 1964, when the U.S. 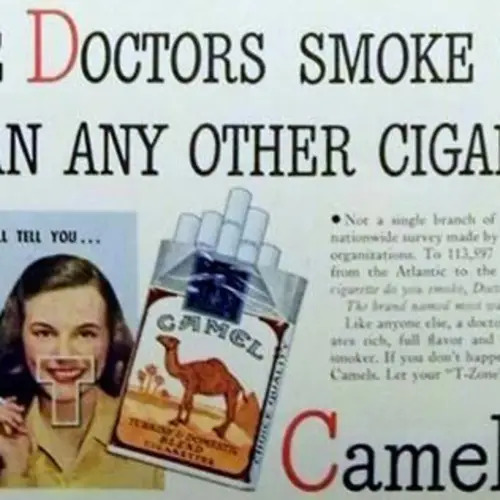 Surgeon General released its historic report linking smoking with cancer (something that had already been done in scientific journals for decades beforehand, which is another story entirely). 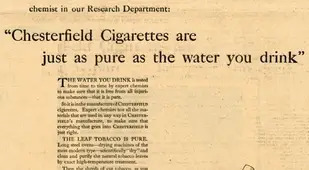 Soon after, on June 24, 1964, the Federal Trade Commission ruled that cigarette packages must contain health warnings. 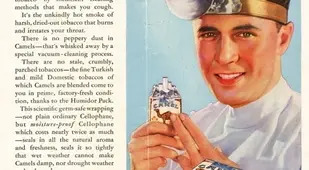 It wasn't long before the golden age of tobacco advertising -- in which manufacturers could get away with saying most anything they wanted about cigarettes' alleged health benefits -- ended. 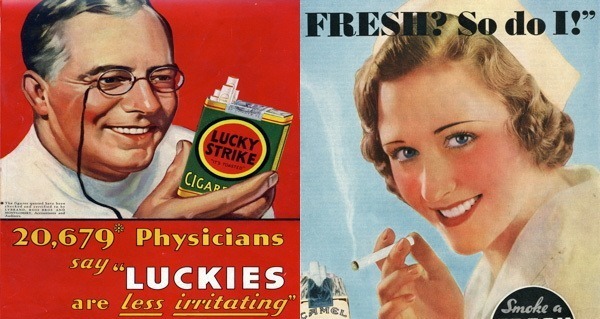 Next, go beyond vintage cigarette ads and check out the most offensive and bizarre vintage ads. 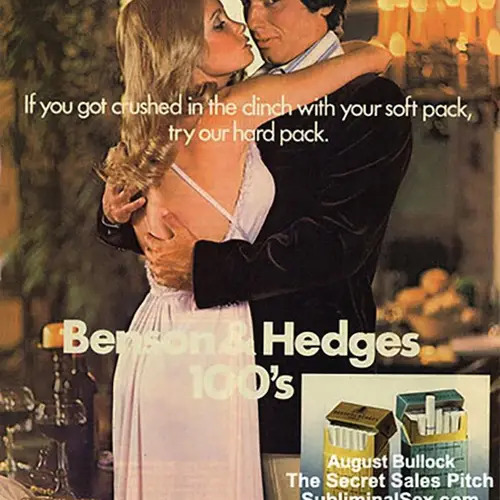 Then, discover some of the most sexist vintage ads.